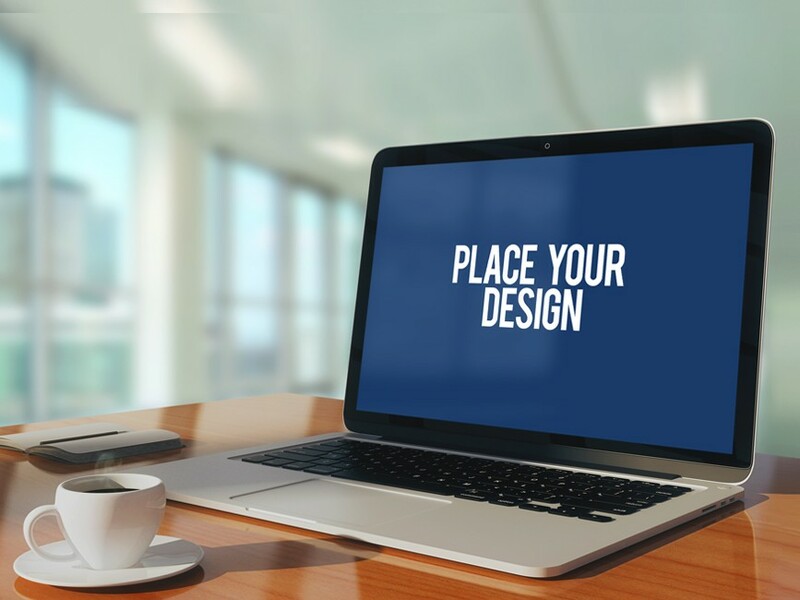 Download Free Macbook Pro on Table Mockup. Showcase your website, wallpaper, and web ui design in a very creative and attractive way. Just replace your custom design inside the smart object in photoshop and you are done. Nice work done by PSD.zone.